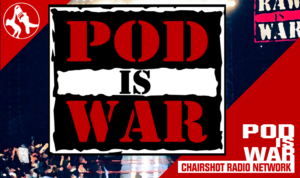 The Raw Reaction crew reviews the final WWE RAW before the 2019 Royal Rumble! 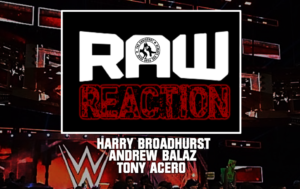 Join Harry Broadhurst, Tony Acero and Andrew Balaz as they present the Raw Reaction tonight at 11:30 PM (Eastern) here on the Chairshot Radio Network. 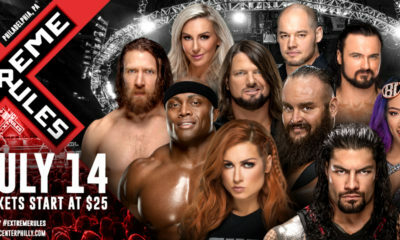 The Royal Rumble is this Sunday so as per tradition, we will close the show with our predictions for the launching point on the road to WrestleMania. 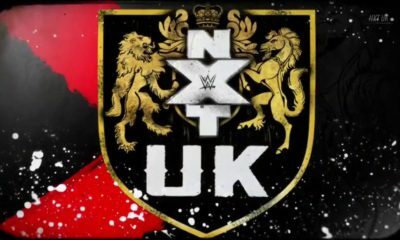 In addition, Harry and Andrew will most likely be offering their predictions for NXT Takeover Phoenix as well. 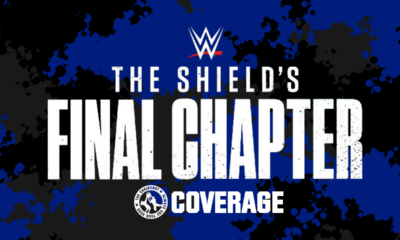 As for Raw itself, the biggest selling point will be the interaction between Brock Lesnar and Finn Balor on their way to a Universal Title match this Sunday. Ronda and Sasha get ready for their match this Sunday as well, probably in a tag match against each other. As for the tag division, will the Revival be on Raw? Speculation is running wild about their futures. 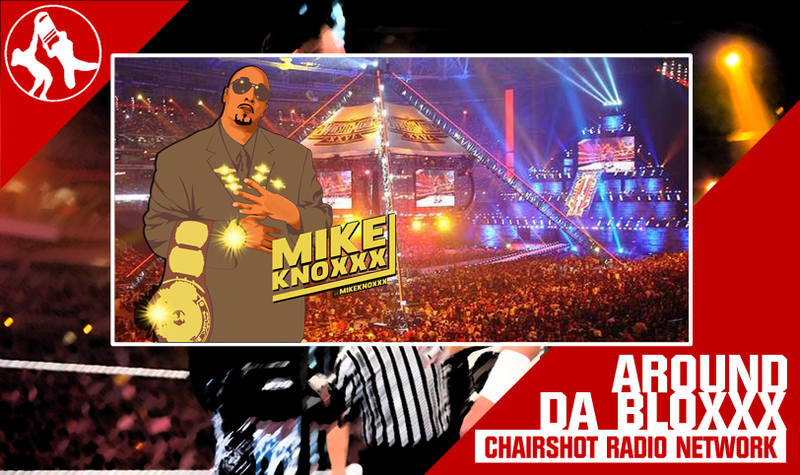 You watch Raw…now listen as we React to it on the Raw Reaction, a presentation of the Chairshot Radio Network. 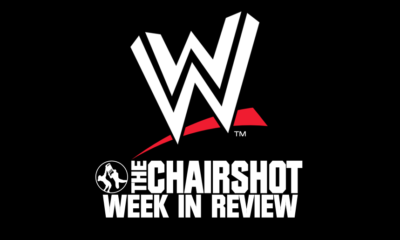 Raw Reaction airs live each Monday night on the Chairshot Radio Network, and is available anytime, all the time, on-demand at TheChairshot.com.